At Zamu we are skilled in Business Plan Writing. Knowing your audience and writing in a language that they will understand. Why you do what you do, the problems you are solving, and your opportunity are part of it, but you and your team are what people buy. We have skilled and licenced accountancy which delivers what you need for part of your Business Plan. Someone reading a business plan wants to understand quickly why, how and what you do. They want to be wowed by you and your company not drowned under a mass of paper. At Zamu we have individuals who have assessed business plans as part of their previous career. Making decisions as to why a company should be successful on the basis of their business plan. 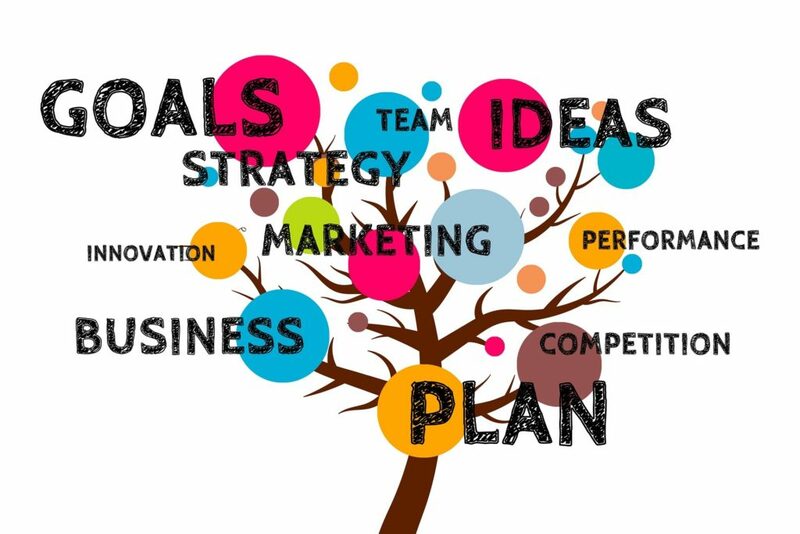 At Zamu we can assist you in writing a Business Plan and also attend any meeting to support you.